April Showers April 20 11:00a.m. - 3:00p.m. Home / April Showers April 20 11:00a.m. - 3:00p.m. 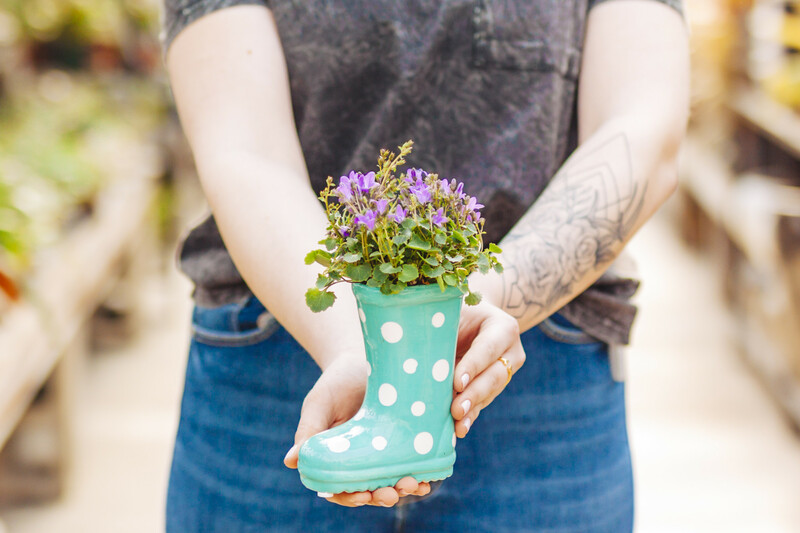 While you're waiting for those May flowers to come along, stop by our greenhouse and bring the kids to plant up a super cute arrangement! 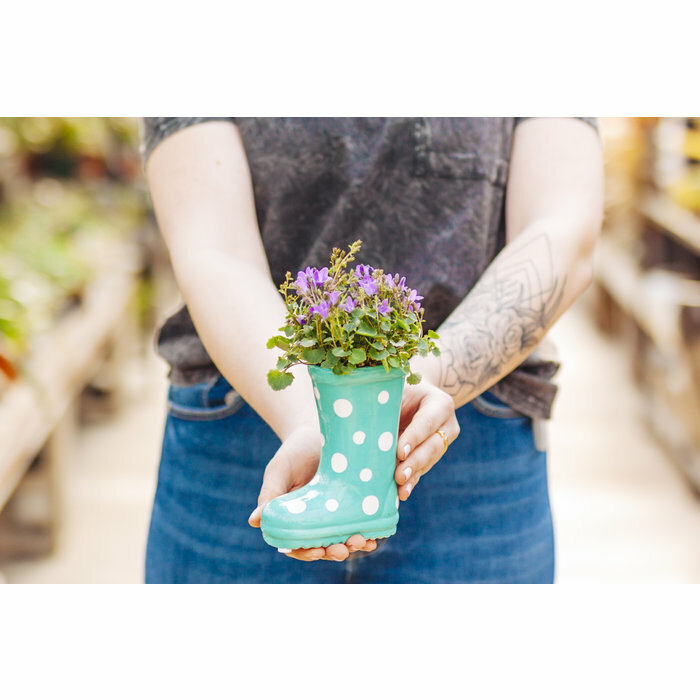 This is a come-and-go workshop that will run from 11:00a.m. to 3:00p.m. 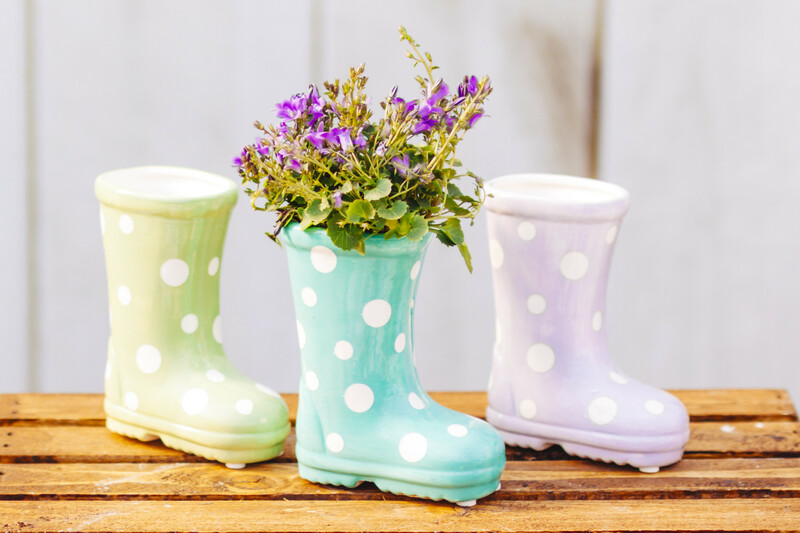 Plants and planter color are subject to change based on availability. 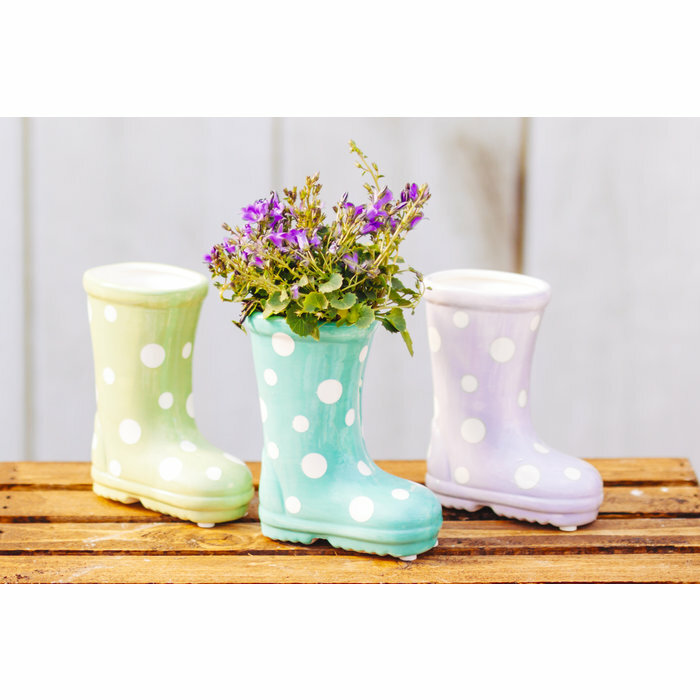 In this workshop your child will get to select 1 rain boot planter from the four colors available (pink, blue, green, or purple).